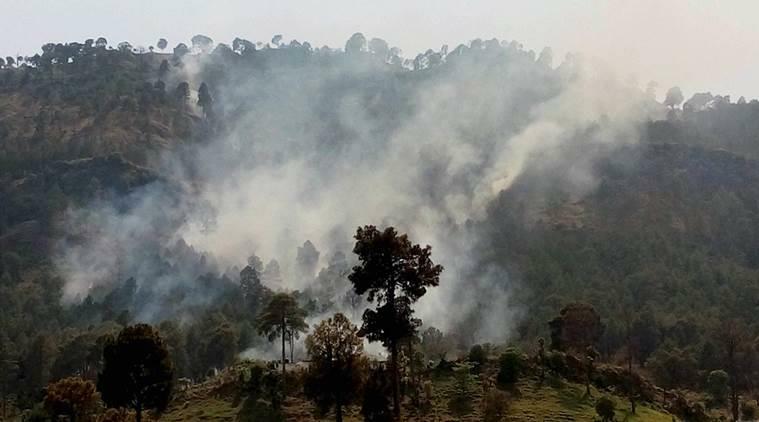 JAMMU: Pakistan violated ceasefire in the Akhnoor and Sunderbani sectors of Jammu and Kashmir late on Monday night by resorting to shelling with mortars and firing of small arms. The ceasefire violation in Akhnoor sector continued throughout the night till early Tuesday morning. The Indian Army retaliated effectively.